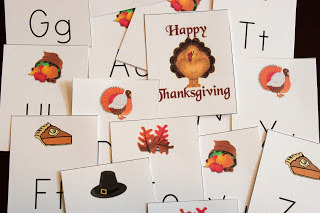 Print this free Turkey Alphabet Game and enjoy playing it with your toddler or preschooler. Put the cards face down in a pile. Take turns picking a card. 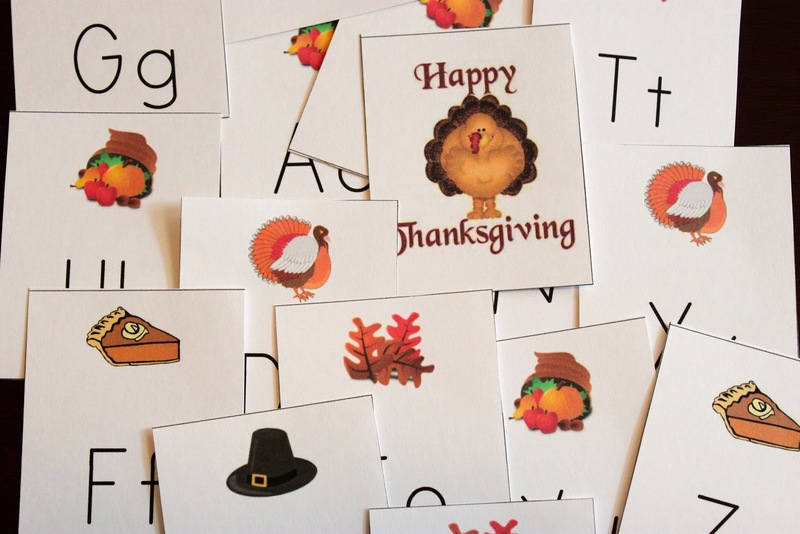 Say the letter (or letter sound or something that starts with that letter depending on your child’s skill level). If you get it right, keep the card. When someone picks the card that says “You Win”, they win! 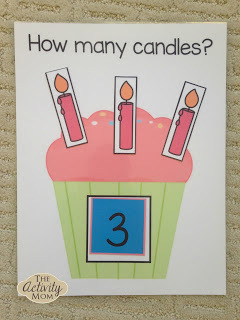 This is such a simple game, yet it interests my 2 year old AND 5 year old. It is a great game to keep in your purse and play when you have to wait somewhere. Sort the cards by picture type. I love this!! 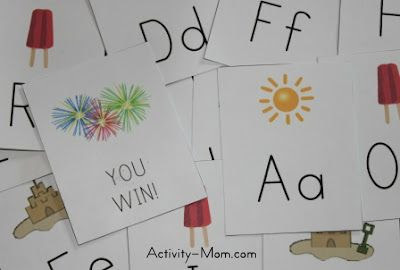 Good way to reinforce letters with a fun theme!! Cute! Thanks for the freebie!